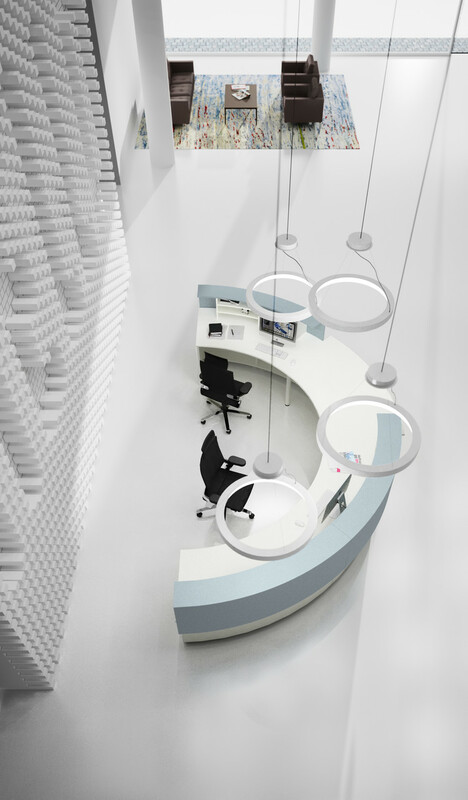 Cockpit is a universal modular system for workspaces with a high proportion of personal communication. 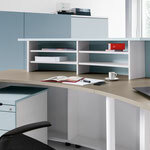 Its speciality: seamless integration of storage space into the work area. 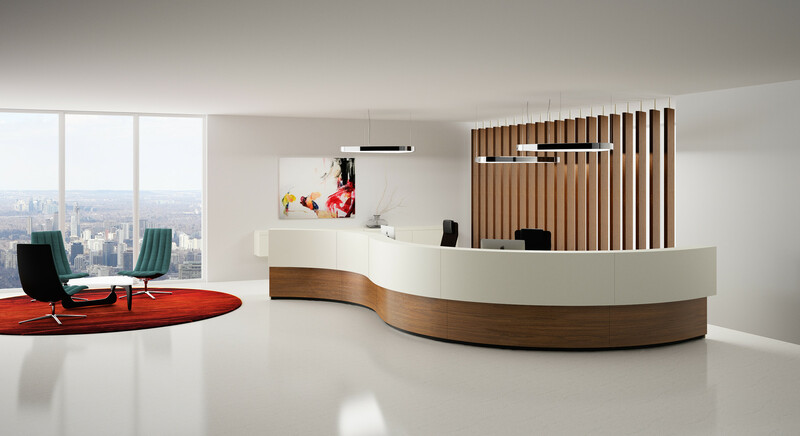 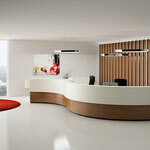 The system consists of different modular carcasses and work surfaces with a range of front options – basic elements which can be combined freely. 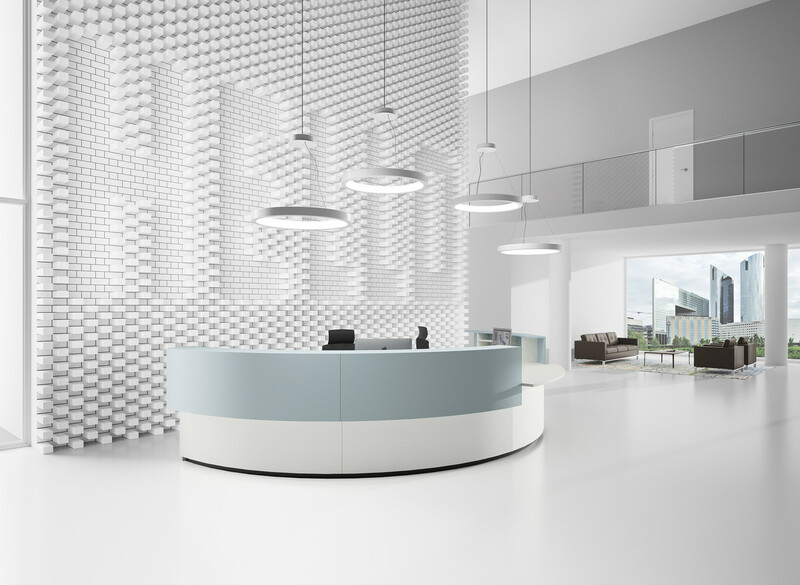 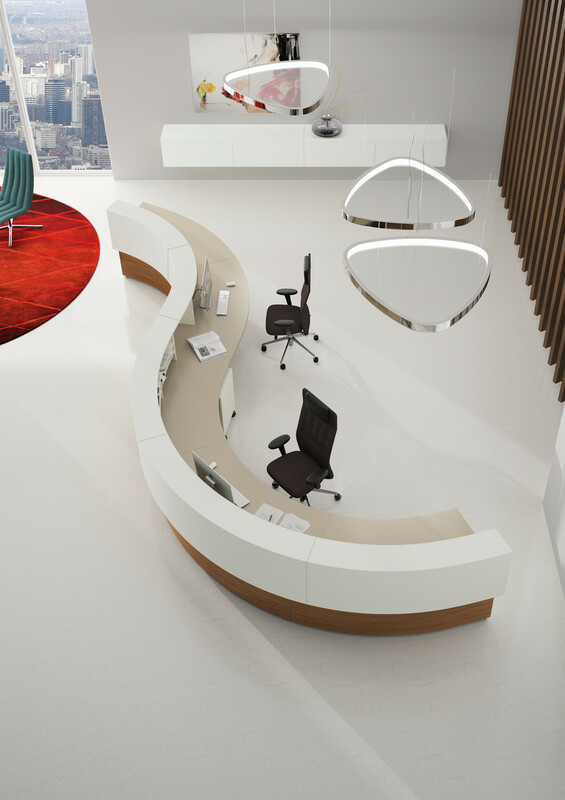 A multitude of surfaces and colours create extra design spaces. 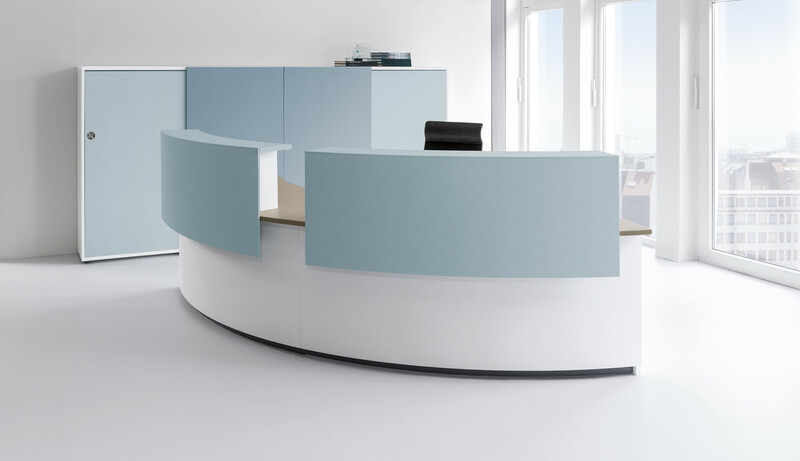 Cockpit combines the units of the system S in many variations with work surfaces and cabinets. 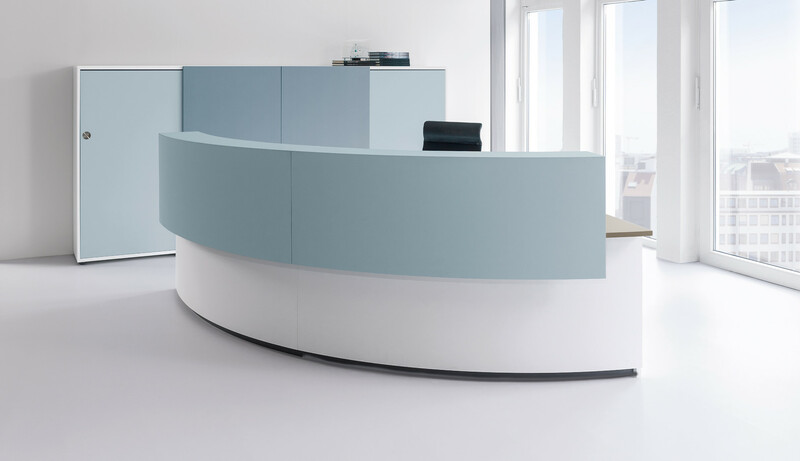 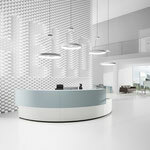 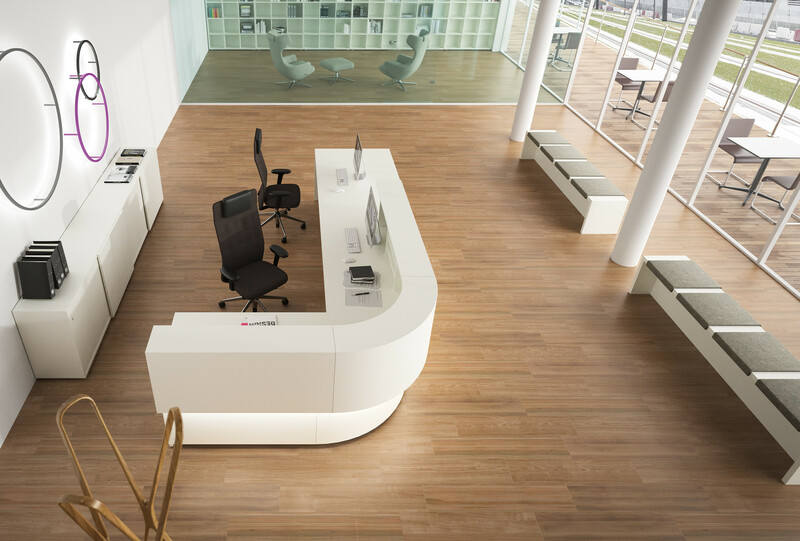 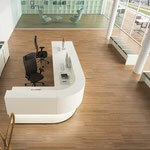 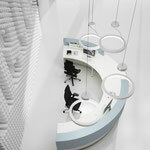 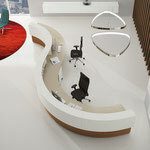 A variety of unit types, shapes, width and heights are the base for functional planning of the work space. 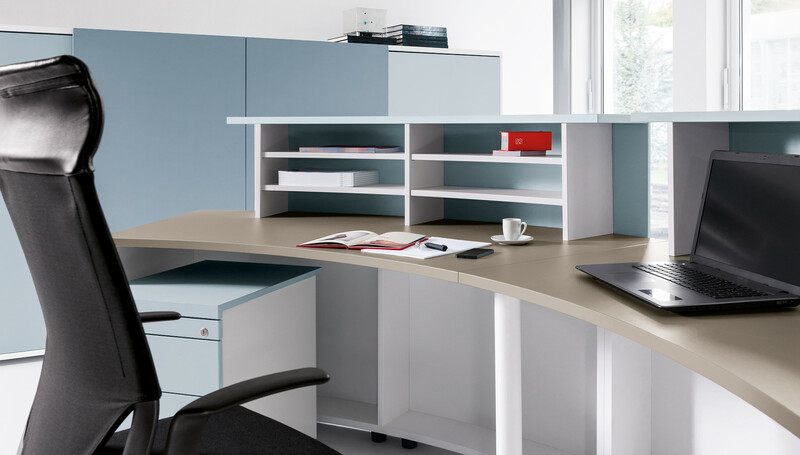 Storage space and work surface can be combined in a functional and aesthetic way.